Join MyPoints! Easy Gift Cards! I Got Another One Today! 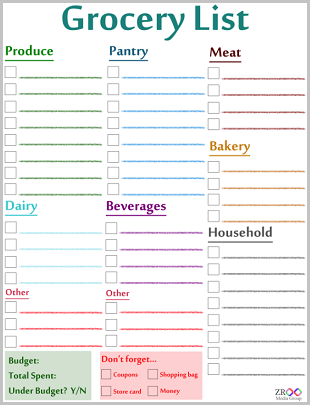 March 22, 2011 · by Zack & Katie · Post may contain affiliate links. See my disclosure policy here. Got this $10 CVS gift card today from MyPoints! I recommend this reward site because it is extremely easy. You can earn most of your points by simply clicking emails in your inbox and doing surveys. This site takes longer than some other ones to get a reward, but it is definitely the easiest, you just have to stick with it! 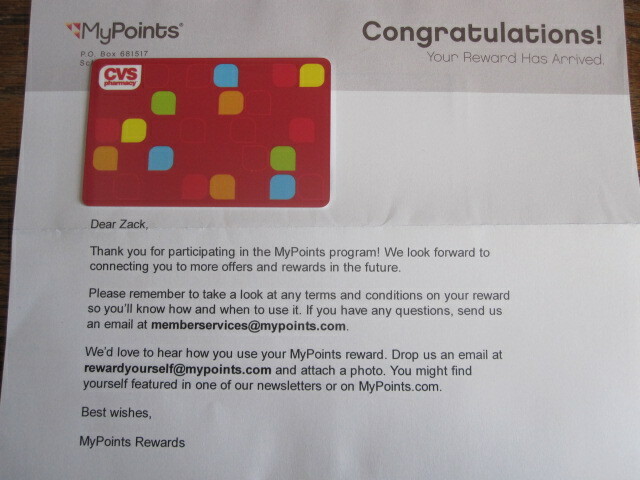 I spend an average of 30 seconds per day earning for Mypoints and get to a $10 gift card level a few times per year! I earn no points for referrals.